Even as millions of movie-goers across the country are watching the controversial motion picture 13 Hours: The Secret Soldiers of Benghazi, Maryland Democrat Rep. Elijah Cummings continues — with the help of a compliant news media — to sabotage and spout disinformation about GOP Rep. Trey Gowdy’s committee and its motives. 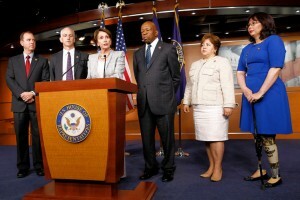 Cummings, who was knee-deep in the activities of the Internal Revenue Service’s targeting of conservative non-profit groups, had been chosen by House Minority Leader Nancy Pelosi (see video below) to sit on the House Select Committee on Benghazi to do just that, according to former criminal investigator Carl Wortten. “I’m not surprised that Pelosi would select Cummings. She wanted to put ‘stink’ on the [Benghazi] investigation and save former Secretary of State Hillary Clinton as well as avoiding any suspicions of President [Barack] Obama. 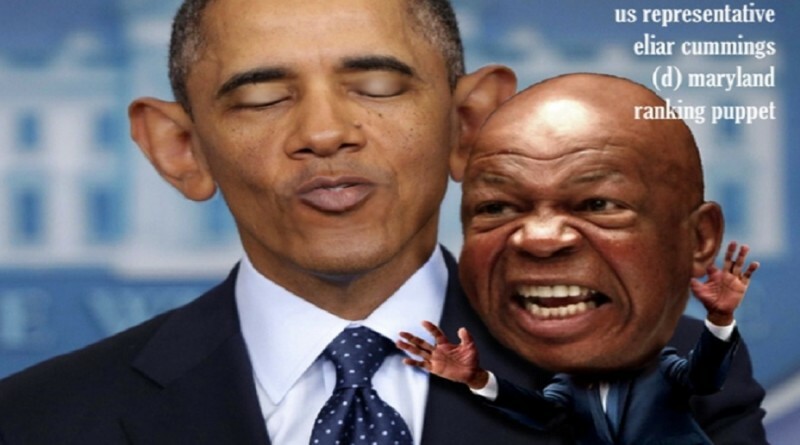 And Cummings put a lot of ‘stink’ on the probe,” Wortten said. Pelosi appointed the Democrat members — some say obstruction team — to make certain the GOP members would tread lightly. The investigator, Thomas Harris Bennington, a 30-year police veteran, told Conservative Base.com that Cummings is being quoted on television news shows throughout the nation saying that the families of those who lost loved ones at the U.S. diplomatic mission in Benghazi, Libya on Sept. 11, 2012, spoke to him and asked that the committee of Democrats and Republicans not turn the proceedings into a political football. In fact, the tender-hearted Democrats called witnesses who were at the scene of the Battle of Benghazi liars. Hillary Clinton herself implied that the family members of men killed by the radical Muslims in Libya are lying since she claims she never told them the attack was due to some anti-Muslim YouTube video. Cummings made his grandiose statement, but he’s known to be as hypocritical as they come in Washington, noted Bennington’s assistant, another former police detective, Lionel Mason. But in the usual Cummings style, it seems he’s not being truthful about the families of those killed on Hillary Clinton’s watch at the State Department. For example, from the beginning the mother of one of the deceased Foreign Service officers claims she is still waiting to hear from Clinton. As Secretary of State Clinton had attended the services for Sean Smith and the others killed by terrorists and Mrs. Smith said Clinton promised her she would see justice and that it was because of a movie video that her son was killed.